A police car's dashboard camera shows the golf legend struggling to keep his balance during a sobriety test. 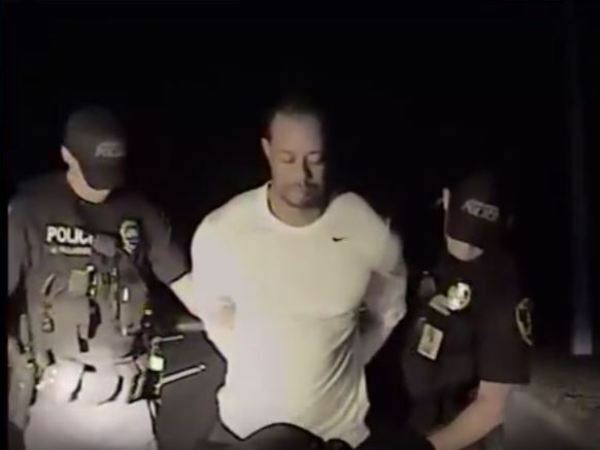 Police in the US state of Florida released a video showing Tiger Woods at the time of his arrest. A police vehicle's dashboard camera shows how the golf legend struggles to keep his balance while the officer tries to determine if he is under the influence. The former world number one was arrested for driving under the influence (DUI) in Florida. Tiger later insisted he had not had any alcohol, but had an “unexpected reaction” to prescription drugs. This was corroborated by the police tests despite officers describing his state as confused and his speech as “slow, mumbled and slurred”. 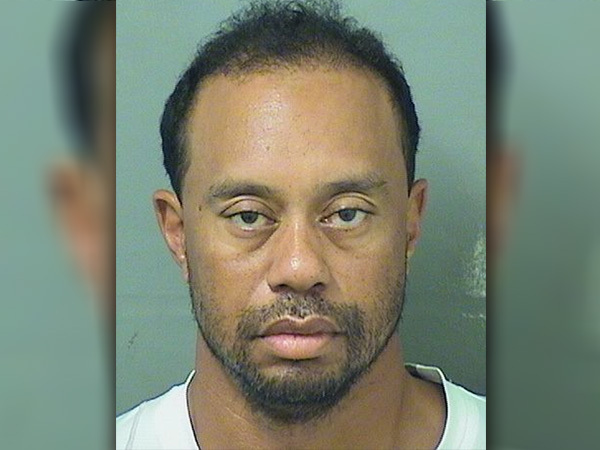 The Jupiter Police Department released the dash-cam video footage of Tiger failing to complete a sobriety test, showing him attempting to walk with one foot directly in front of the other. After failing the test, police can be seen taking Tiger into custody. He was released the following morning. Sources: The Independent. Daily Mail Online.